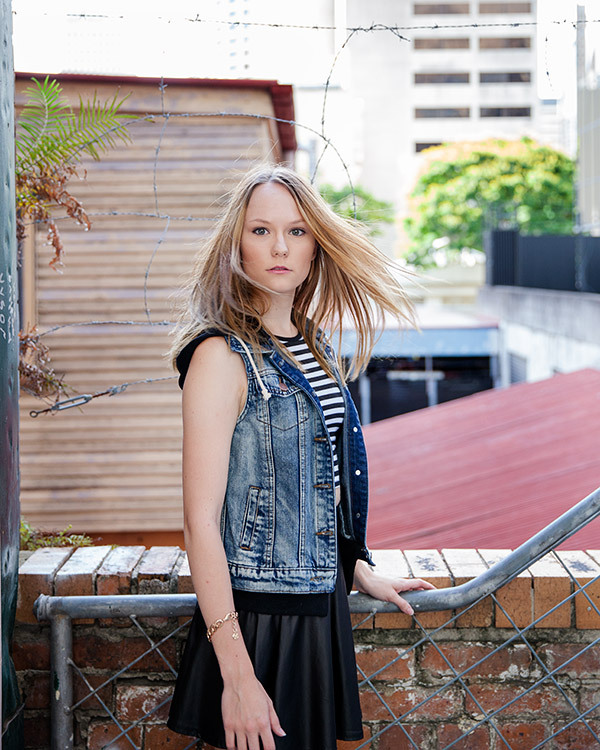 Exploring the back alleys of Brisbane City in search of textured backdrops, Melissa (Mirror Mirror Agencies, Brisbane) and I did a quick shoot in preparation for an upcoming project. 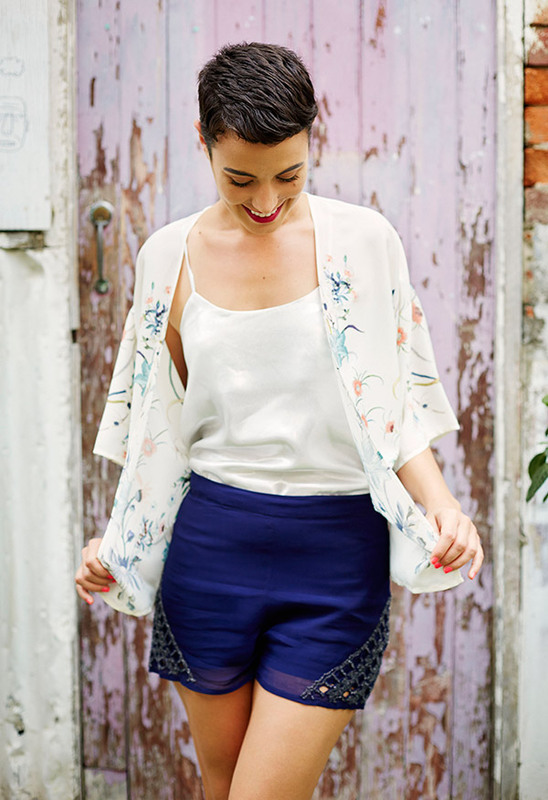 I will be collaborating with Ally Dunlop of Wanderlusting blog who is a fashion blogger and stylist extraordinaire! 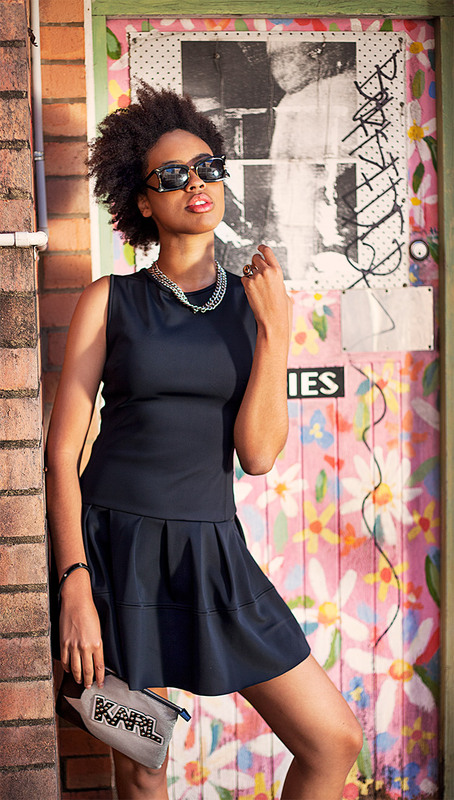 This is my favourite shot of 2013, I love the colour and how much awesome attitude Aicha has in this image. 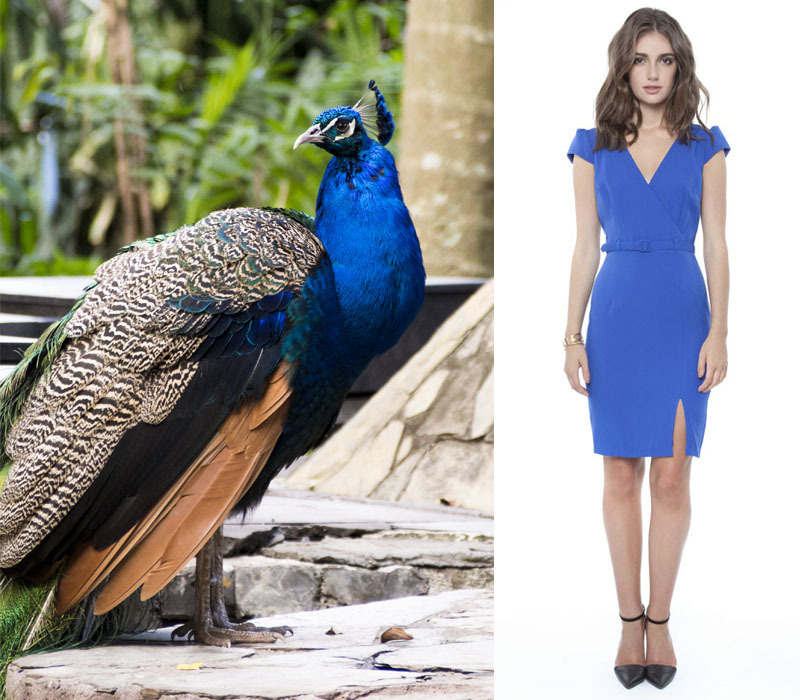 2013 was a huge first year for BNE Style! Thanks to everyone who has followed my blog, participated in shoots, submitted content and been supportive of my new obsession with photography! As a creative outlet it is more than I expected, not just learning a new skill but meeting interesting people through attending events and setting up shoots. 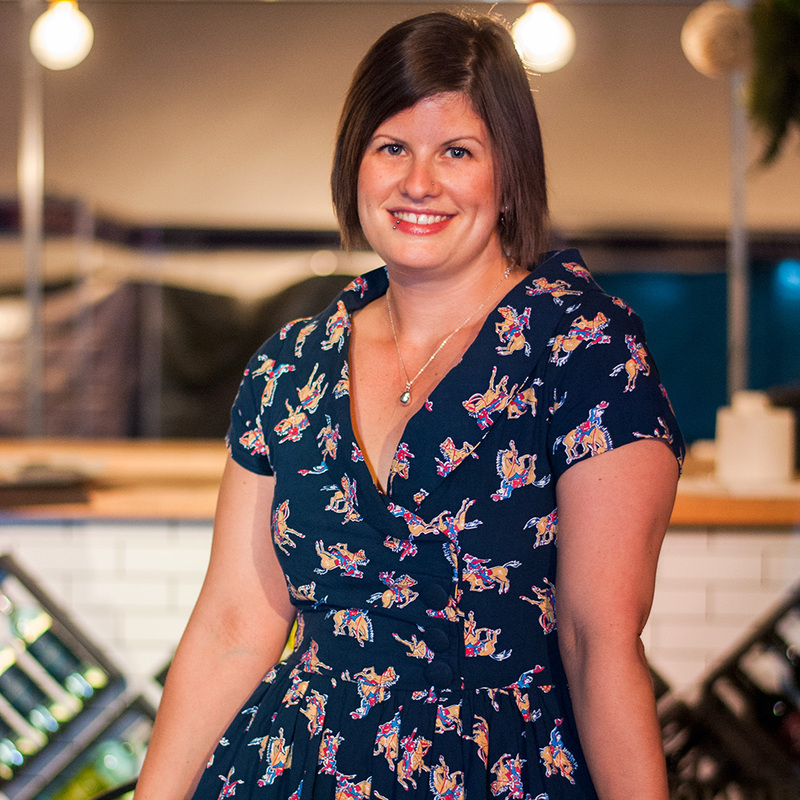 With the opening of the new Brisbane Topshop store, I had a chance to ask Adele Frost, Personal Shopper, about her must have items for our hot Brisbane summer! 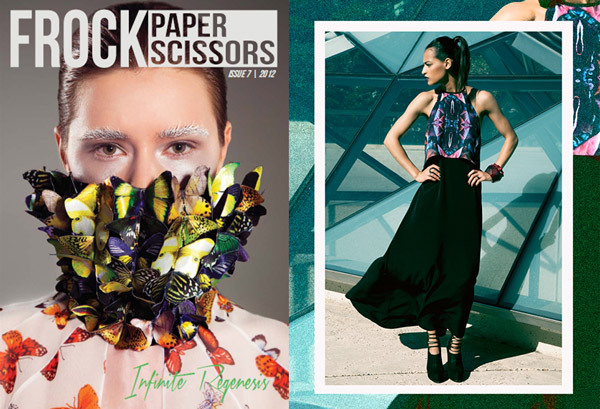 Frock Paper Scissors cover 2012 (left) and The Quintessential Woman from a 2012 shoot photographed by Hayley McGill (right). Frock Paper Scissors is the annual fashion / lifestyle publication created by the students at the Queensland University of Technology, Brisbane. The magazine is produced by students within the Creative Industries faculty and this year’s editors are Catherine Keating and Brittany Meale. 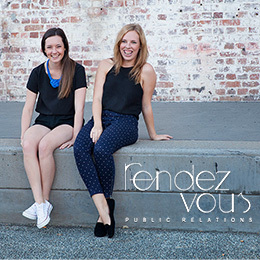 Publishing Frock Paper Scissors offers students the opportunity to gain experience in magazine production, to create pieces for their portfolios and showcases fashion editors, stylist and photographers to put on the watch list! BNE Style spoke to Lucy Glade-Wright, one of the co-founders of Melbourne based online store, Hunting For George about how she and her sister (Jo Harris) started their store and what keeps these talented ladies inspired. Hi readers, Ashleigh here from The Blonde Silhouette excited to be sharing some styling tips for our beautiful Brisbane weather! It’s official, we are half way through the last month of winter! With the return of spring quickly approaching it’s important to get the most out of those wintery seasonal pieces and transition them into a spring must-have! So that gorgeous leather jacket you bought this year, it’s not just a winter accessory but also a fashion investment, a piece that will drive your style throughout another season. Open those Pinterest tabs fashionistas and take note, as I am about to demonstrate your personal guide to restyling a winter piece into your spring look book. Nobody skinny jeans, West 14th leather jacket, Alexandra Blak cuff, Habbot shoes. With a title like that I bet you thought I would be featuring animal prints. Instead, the furry friends I visited at Alma Park Zoo recently inspired me to create this collection influenced by the beautiful colours in their fur and feathers. 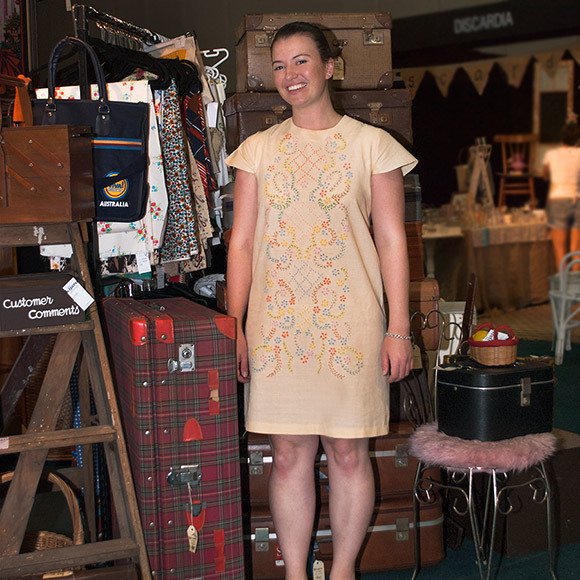 Kim from Kijaro is a lover of all things vintage, she spends her weekends rummaging through forgotten homewares and knick knacks to bring her customer’s a collection that would make any vintage lover drool.